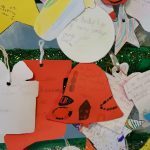 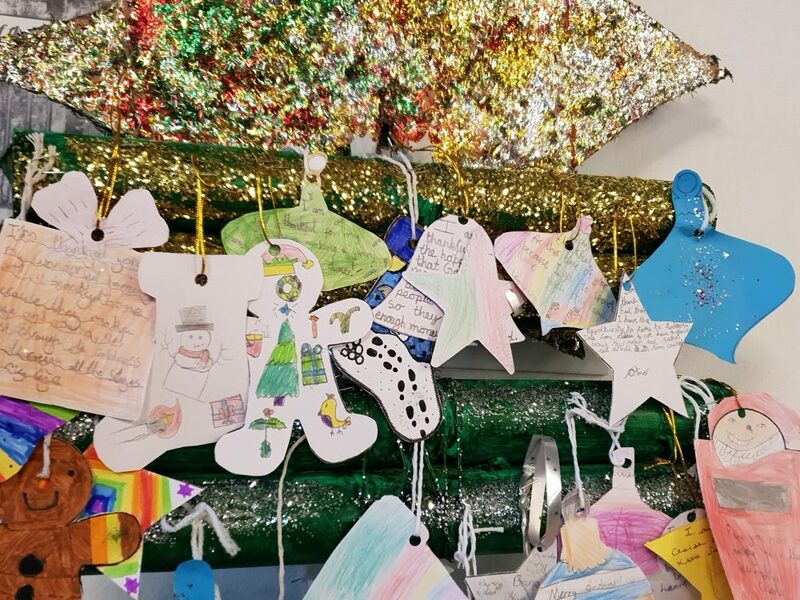 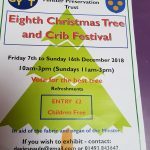 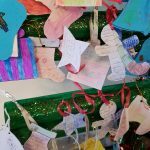 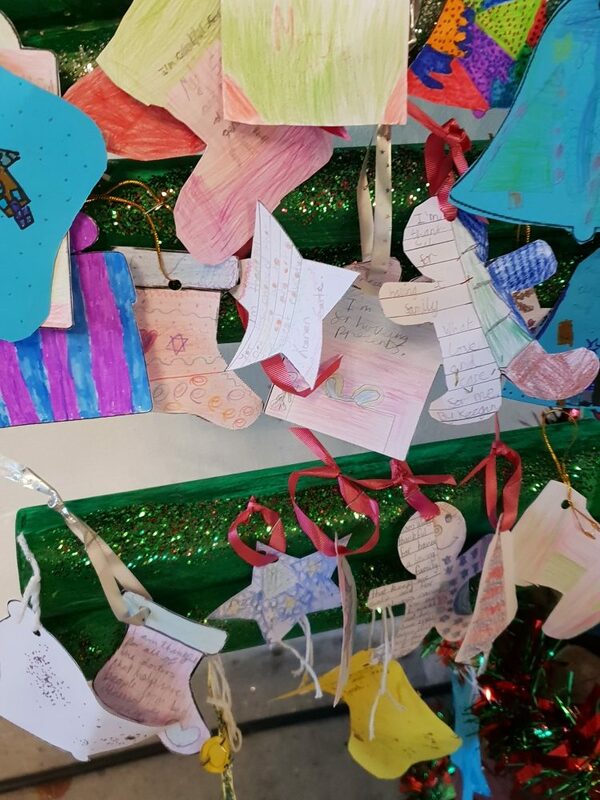 Ormiston Herman Academy – Eight Tree and Crib Festival! 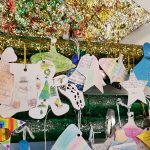 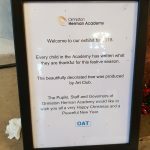 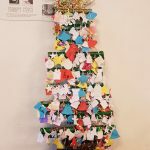 Ormiston Herman Academy > News > Academy news > Eight Tree and Crib Festival! 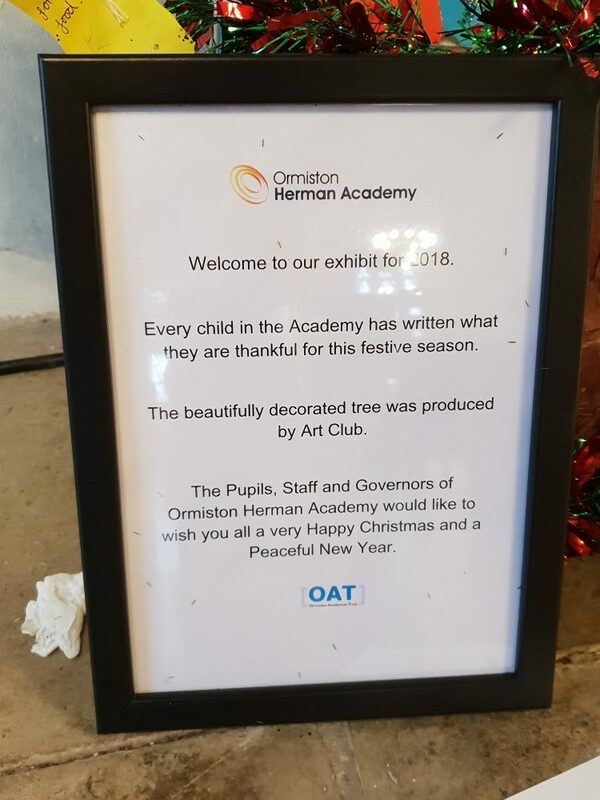 We were delighted to display our entry into the eight Great Yarmouth tree and crib festival this morning. 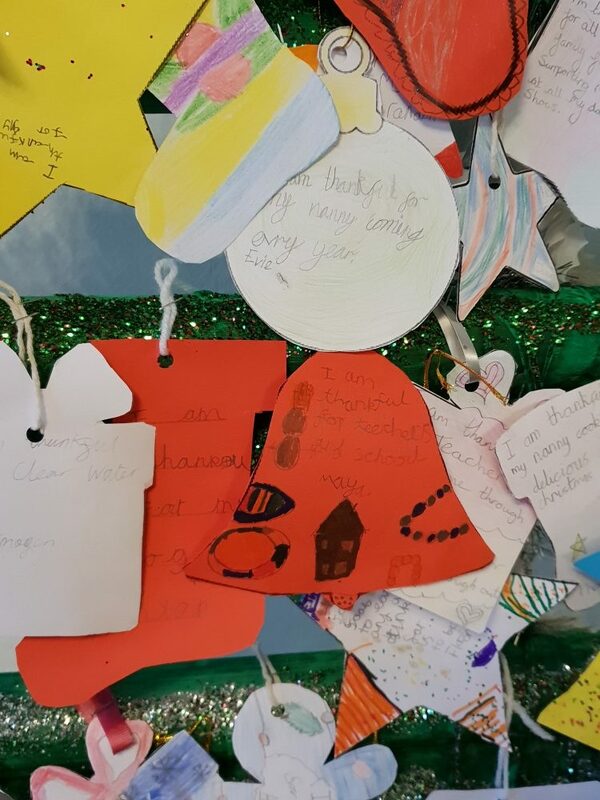 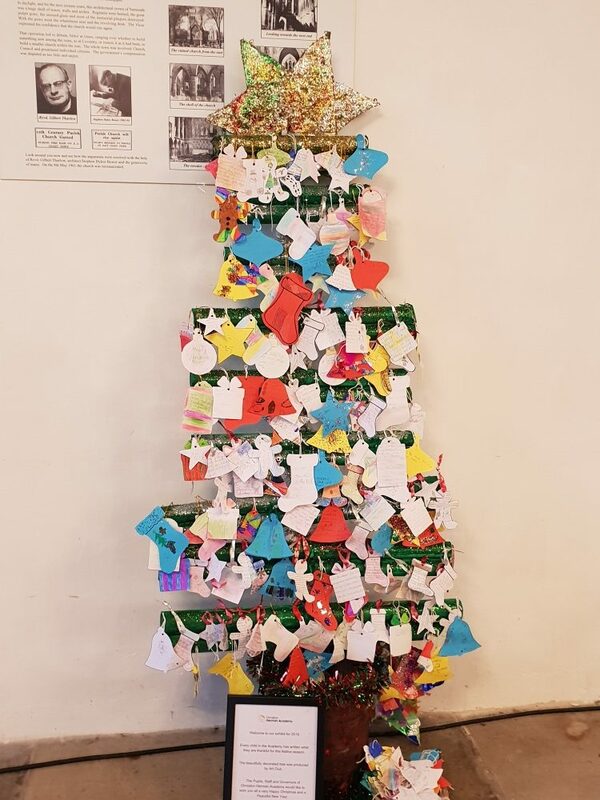 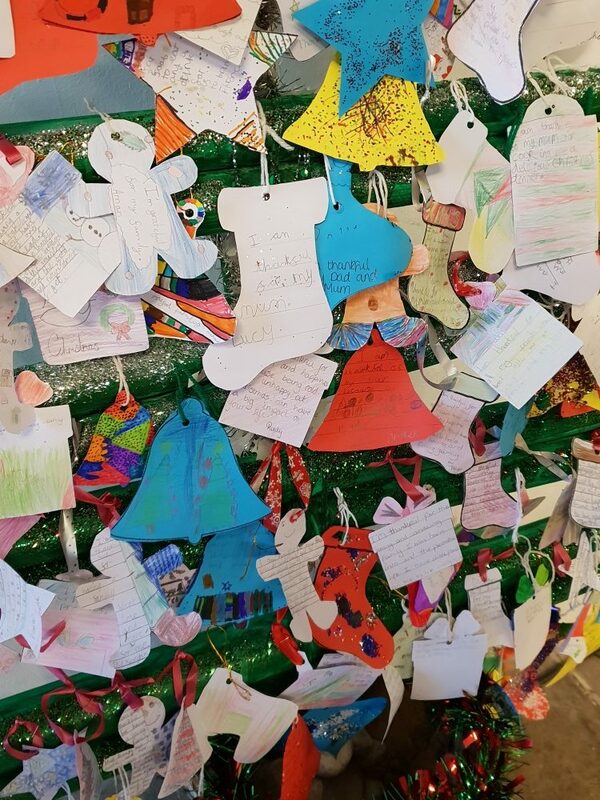 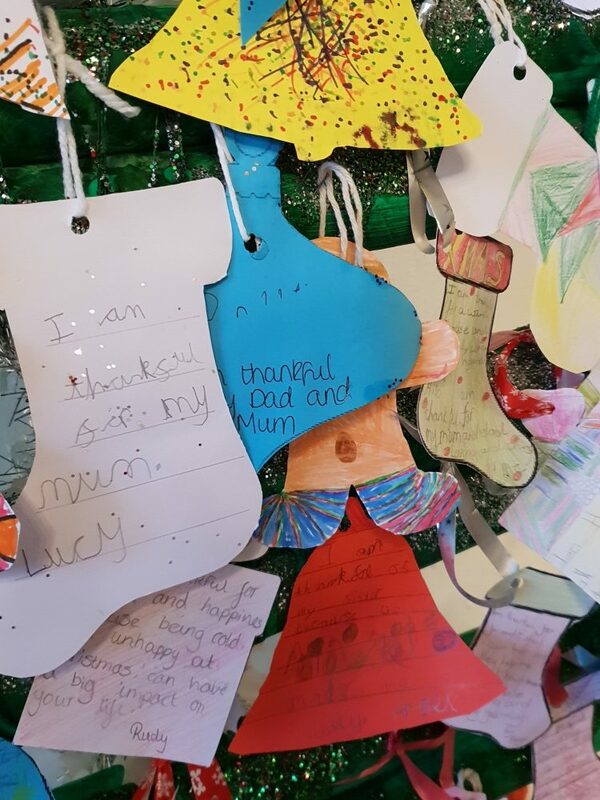 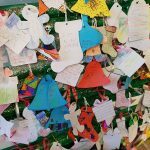 Every child in the Academy wrote what they were thankful for this festive season then art club decorated the tree beautifully. 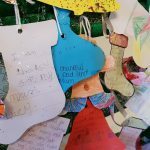 The festival runs from 9th-16th December and entry is £2. 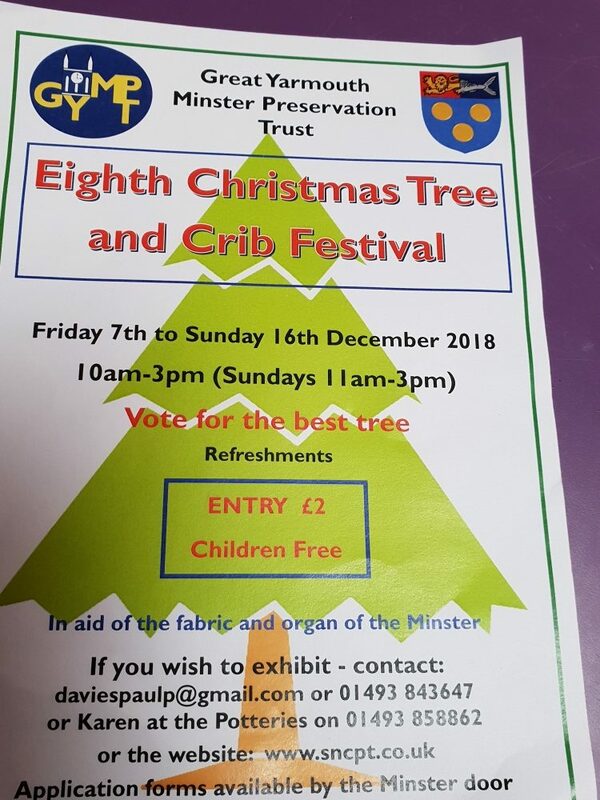 Please pop along and visit if you’re able to.